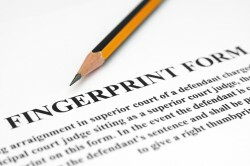 A1 LIVE SCAN NOTARY offers Live Scan Fingerprinting services to the general public in North Hollywood/Valley Village. Live Scan Fingerprinting digitally captures an individual’s fingerprints so that they may be transmitted electronically to the State of California Department of Justice and/or the FBI. These Live Scan Fingerprinting images are then cross-referenced to the criminal database to check an applicant’s criminal history. 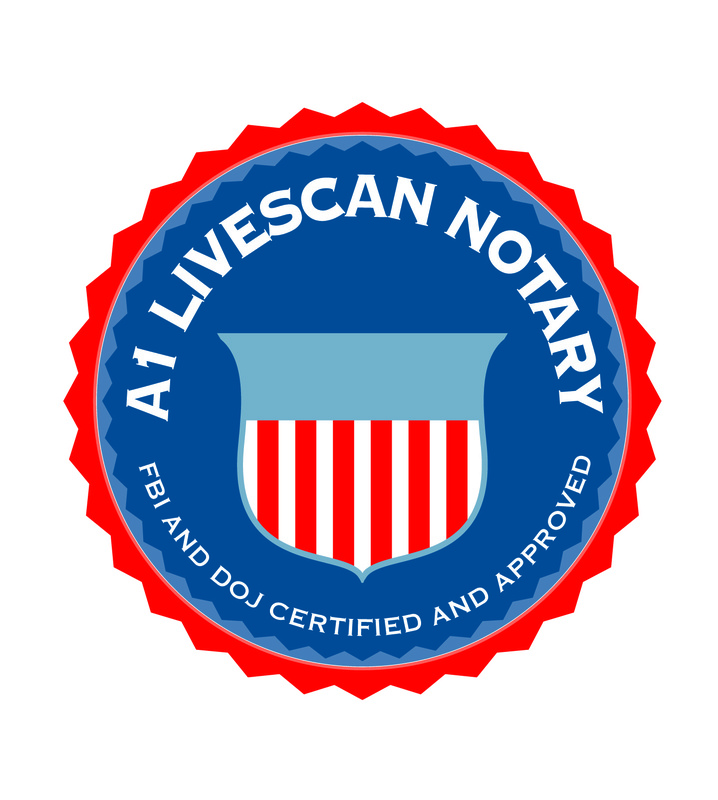 Employers, certification or licensing agencies, and adoption agencies are just some examples of those who require Live Scan. Fingerprinting. In order to complete your Live Scan fingerprinting transaction you will need to bring with you the “Live Scan Request” form issued to you by the requesting agency or downloaded from links listed below, your choice of payment method and a valid form of government issued picture identification such as driver license, identification card, military identification or passport. When supplemental documentation does not support the validation of the original identification documents, We Can not accept the form of identification as valid and can’t do fingerprinting of the applicant. We offer walk-ins and appointments Live Scan North Hollywood Fingerprinting services in North Hollywood. Please visit out North Hollywood location. Updated on 2015-08-13T20:07:44+00:00, by A1LIVESCANNOTARY.